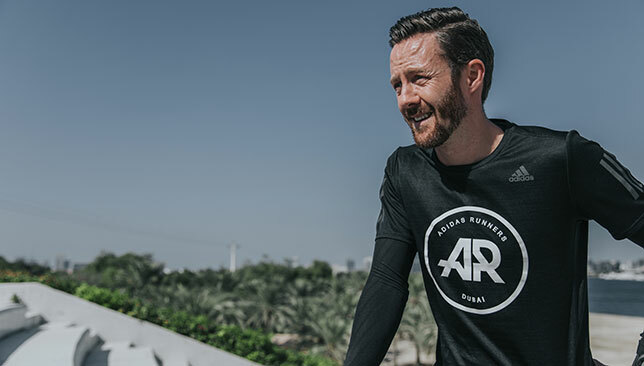 With the Standard Chartered Dubai Marathon just a few days away, captain of adidas Runners Dubai and five-time Guinness World Record holder Lee Ryan has provided some key tips and tricks for anyone preparing to tackle the 42.195 kilometres this weekend. 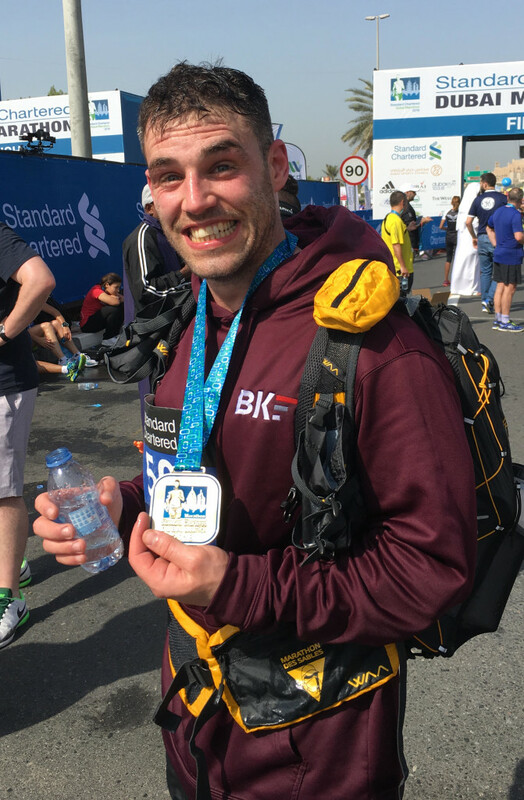 Ryan, who will be running the Dubai Marathon for the eighth time this year, secured another of his world records in 2018, running the fastest ever marathon while pushing a double stroller, in a time of three hours and 27 minutes. This time he’ll be tackling the race on his own again, and we caught up with Ryan in preparation for Friday. Having run so many marathons and half marathons, where does the motivation still come from? In a weird way, I enjoy it. That does get a few funny looks when I say it. I do enjoy the process and the challenge. I’ve been through a couple of ordeals in my life, so I enjoy the sense of direction. Sometimes when I do finish a marathon, it can be the next start line. I enjoy knowing where I’m going and what the challenge is going to be. It’s that sense of achievement and also I hope to inspire my kids to do the same. From all the marathons and world records, what has been your proudest achievement to date? That’s a difficult one, but from the message that it portrayed I would probably have to say the record with my two girls in the double pram last year. My main aim was to put my girls in the record books. Obviously kids are a product of their environment, and if the parents can show good health and activity then the children can only grow from that. Can you tell us a little bit more about your role as the captain of adidas runners Dubai? We’re part of a global community. There are 64 around the world, in most major cities across Europe and the US. It’s down to me and the coaching team that all have different skillsets to bring a different conversation and view to the table, to show our passion for running. People can use it as a community base to meet new friends and just grow their social circle through the passion and power of running. 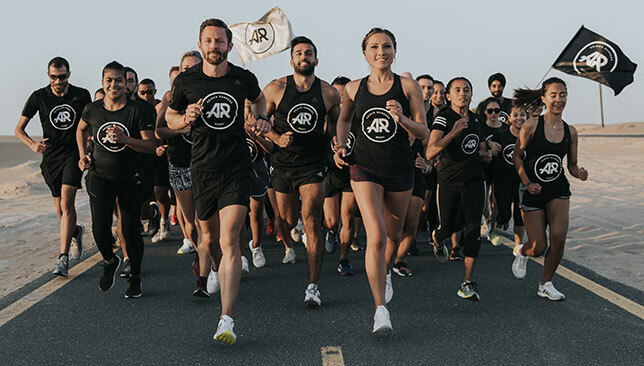 Lee Ryan is the captain of adidas Runners Dubai. What can runners do in the final couple of days before the Dubai Marathon to make sure they are in the best shape possible on race day? It’s about allowing the body, and even more so the mindset, to get focused on what you have achieved so far. Race day still makes you nervous, but you can only control what you can. Sleep is your best friend in the final few days. Make sure you have some good food. It’s not about making up for any runs that you may have missed or weren’t as good as they should have been. What’s your best advice to a first-time marathon runner? You only get one chance to run your first marathon. It doesn’t matter where it is. It’s about embracing the day. Make sure you open your eyes and take it all in. Many times people look back and can’t actually remember what happened or they only remember the pain. Once you start running, take it as it comes and if it doesn’t go to plan and you need to walk a bit, take it in your stride and just try and finish strong to get that medal. It’s a very early start for the Dubai Marathon. What’s the best way to prepare for the time? Make sure you get there as early as possible, because that is one of the biggest stresses. Once you are there you can relax and set yourself up. Try not to dress for how chilly it will be on the start line, because 5k into the race, you won’t feel that any more. The race day is all about having as much fun as you can. Marathon running is as much about fancy dress, taking part and doing it for a good cause than it is chasing an elusive time and personal goal. 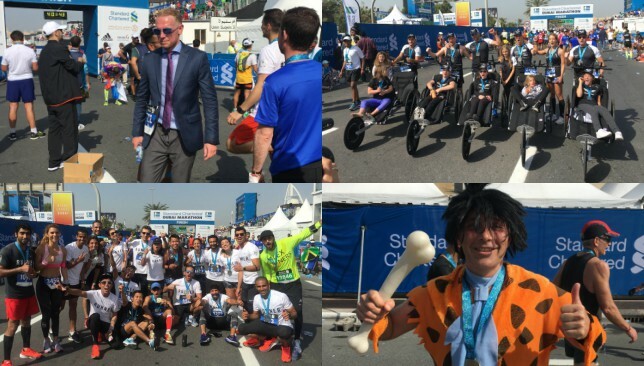 And Friday’s Dubai Marathon was no different as 30,000 runners took to the roads and tackled either the 42.195km marathon distance, 10km race or 4km fun run. Among the runners was Casper Larsen, a 33-year-old employee benefits consultant, who came home in 03:58:59 despite running in a full suit. Larsen is currently training for a 250km self-supported ultra endurance event in Morocco in April and felt like he wanted to test himself to the maximum before he takes on that challenge. 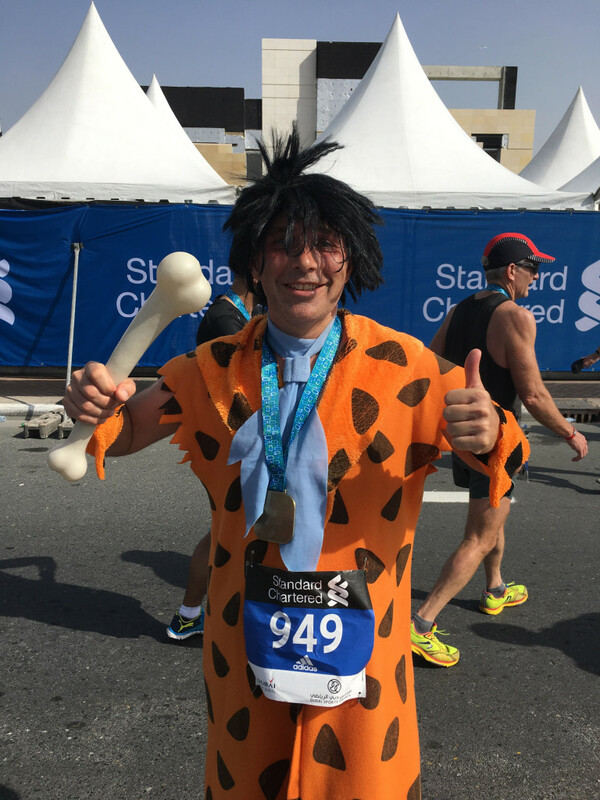 Michiel Schroeder caught the attention of many throughout the marathon course with his Fred Flintstone costume while 30-year-old Brian Keane carried a weighty backpack to make the marathon test even harder. WELL DONE TEAM ANGEL WOLF! 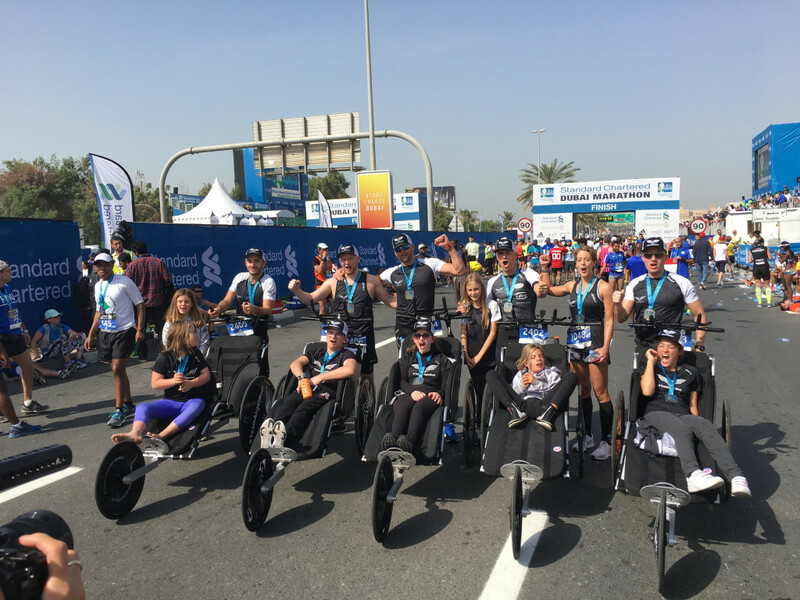 Elsewhere, Team Angel Wolf – a CDA licensed non-profit entity which encourages the inclusion of people with disabilities and for society to embrace their own health – completed the marathon as five people pushed those with disabilities in chariots for almost four hours and 30 minutes. “To be honest, I’m feeling very emotional as this is probably the first race I’ve done when it’s not just me and Rio (my son),” said Nick Watson, founder of Team Angel Wolf. Nike Run Club Dubai runners were out in force, with many people competing in the marathon and other runners pacing team-mates for sections of the race. Loads of Adidas runners took to the city’s streets on Saturday in various races while pacers also helped club colleagues. Head to Adidas Runners Dubai Instagram for more. 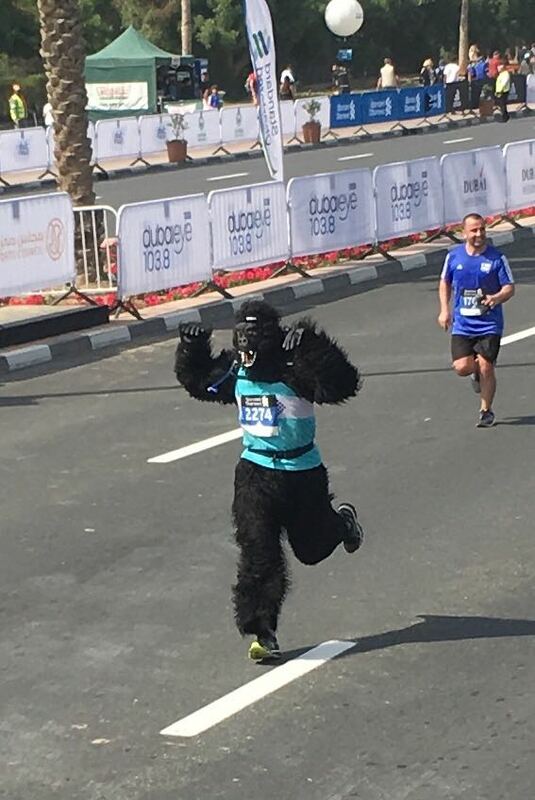 Angus MacKinnon ran for the Al Jalila Foundation in a gorilla costume, well played sir! Incredible effort! Angus MacKinnon makes his way towards the finish line. Runners go past the iconic Burj Al Arab. The media centre at the Standard Chartered Dubai Marathon is beautifully situated, just a handful of metres from the finish line. Reporting on a marathon is a unique experience as you feel the pain of the runners and toil on their bodies; it’s always tricky to time that moment when you ask someone who’s just run 42.195km for a ‘quick’ interview. That said, you also see the emotion, faces beaming and massive sense of achievement. This race means a lot for many people and is really proof in the pudding why it has grown to be an integral fixture in the UAE sporting calendar. Friday’s edition was the 19th marathon in Dubai and although its history may not match-up to the London Marathon, for example, it has quickly become a much talked about stop on the long distance calendar, particularly for those travelling from afar. That begs the question of what’s next? 2019 will mark the 20th anniversary of a marathon that is the richest in the world in terms of prize money, one of the quickest as we witnessed again and one of the locations to visit at this time of the year. The Abbott World Marathon Majors, a series consisting of six of the biggest and most famous marathons in the world, featuring Tokyo, Boston, London, Berlin, Chicago and New York, has discussed the possibility of expansion. Dubai has to be amidst the conversation to be given a place in this exclusive company. 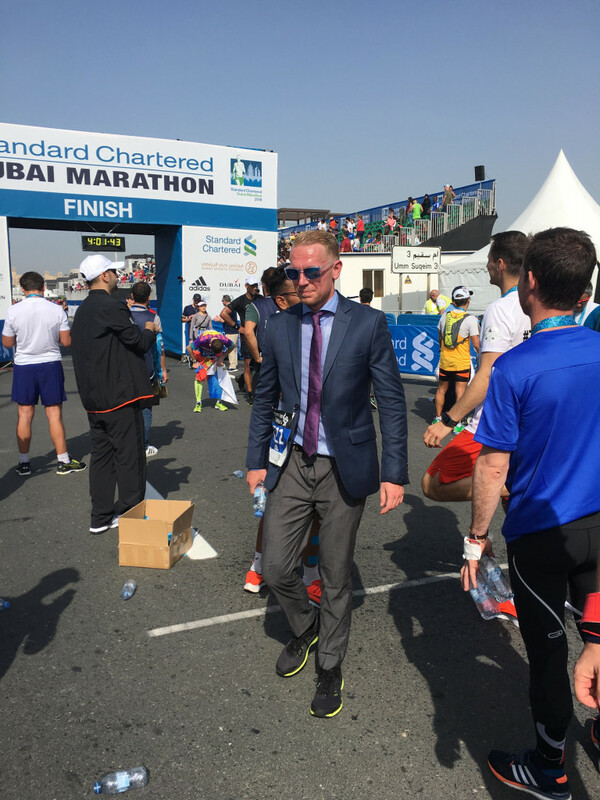 The marathon has actually helped pioneer the growth of the sporting landscape in the Middle East and the ambition the city’s race organisers have shown over the past two decades is testament to that. Some might say the annual January race is geared towards elite performers and they have a point given the prize money at stake and hype about breaking world records on a flat track. The flipside of that is there is actually a huge focus on local runners and the marathon has helped a) get more people running and b) encouraged thousands to lead an active lifestyle. 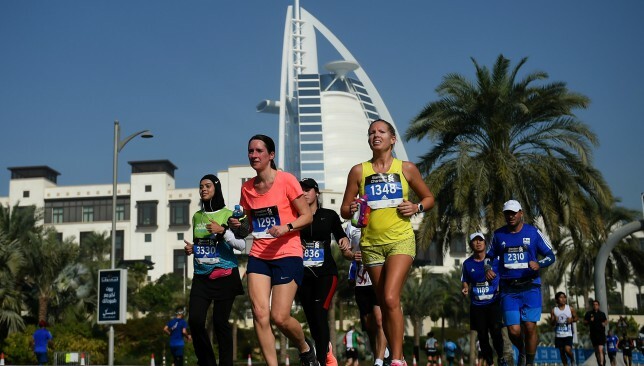 However, of the 30,000 or so runners admirably competing in the marathon, 10km or 4km, the bulk of those weren’t running the full distance, so perhaps this event, like Dubai as a destination, has to do more to market itself as a travel marathon. The weather of course is a big factor and an early start is really a necessity because of the heat, but could a larger chunk of a future course take in some of the beach, even the marina instead of a road, like Al Sufouh, which is pretty barren and will never see a large amount of spectators? 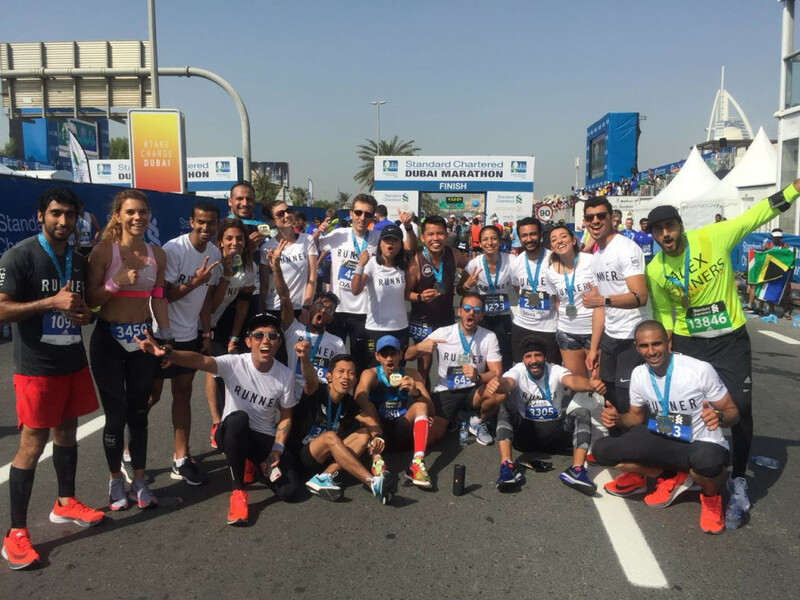 Building in some quirks, mixing it up and including more elements of the culture in the UAE may add on a few seconds or minutes to a runners’ time, but what price is that for experience and memories? Most other marathons pride themselves on landmarks, the cityscapes and while the Burj Al Arab is faintly in shot for most finish line photos, the race doesn’t really scratch the surface of what Dubai’s about. The UAE is brilliantly diverse in that people from all over the world live here but at the same time that does make it difficult to increase awareness of when the event is on for spectators, and the lack of people lining the streets throughout the whole route does take some atmosphere away from what is actually a fine spectacle. This year’s tweaked course, which included a double loop, wasn’t ideal for the masses given it was altered at late notice. However, changing the elite runners’ start times was a shrewd move and with a few subtle adjustments, almost copy-catting what makes the European running scene so fruitful, Dubai should become a major force. That’s an exciting thought in a city where change is embraced and is seen as the norm.